Singapore Girl ponders the inexact art of learning to love again after heartbreak. 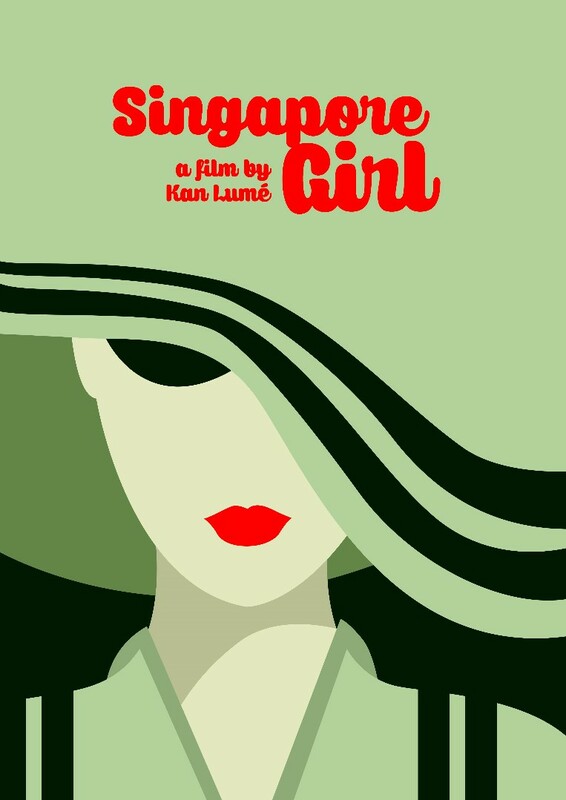 Chloé, a Singapore Airlines stewardess, and Leon have both just left bad relationships. While on holiday in Thailand, they discover each other’s company and the two soon form an affectionate bond in this story about classic rebound love.